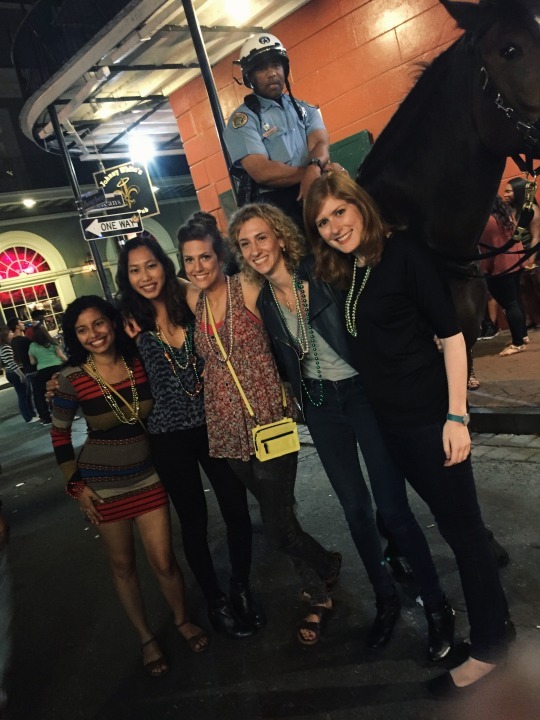 Everyone recommended that we go out drinking on Frenchman Street, where the locals go, instead of Bourbon Street, where the tourists go. 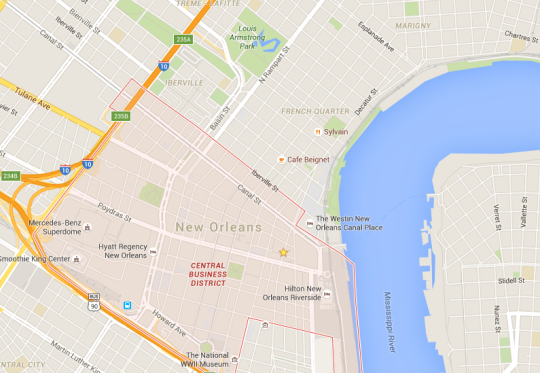 Well, we ended up going to Bourbon Street anyways, because we felt you have to do it at least once and it was close where we were staying. It was a total blast, I’d recommend it if you enjoy Vegas. 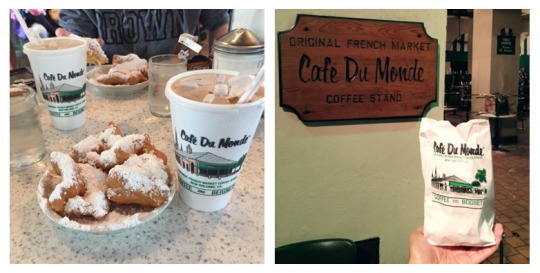 Our hotel was also walking distance to the famous Cafe Du Monde, so we went multiple times. The iced coffee really hits the spot on a hot day. We also did a haunted house tour (I had to step away for the last story as it was too gory for me), ate at some great restaurants, and got cheap massages in the French Quarter. 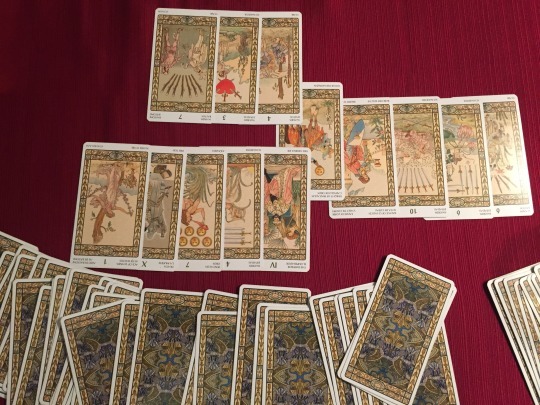 One of my favorite things we did was get our tarot cards read. Parts of mine were accurate, but three of my friends said their readings were “shockingly accurate”. 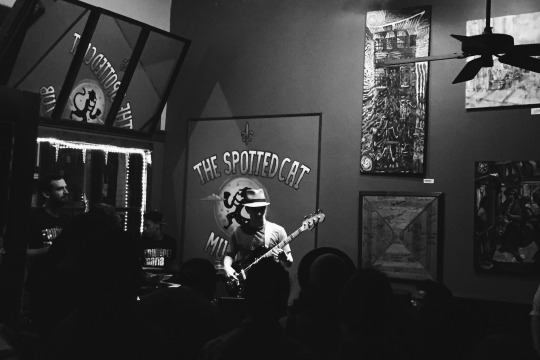 Our last stop was the famous Spotted Cat for live music.